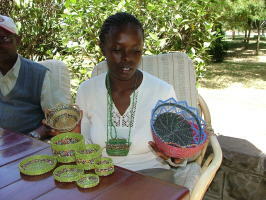 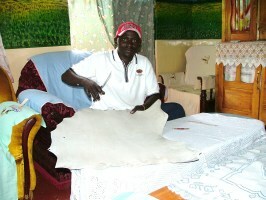 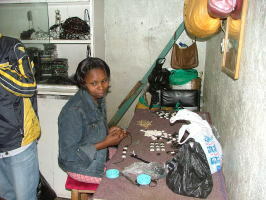 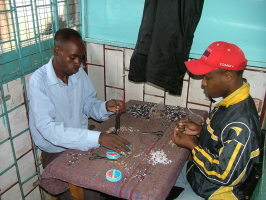 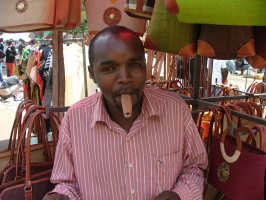 Kenya Krafts supply beautiful handmade crafts from Kenya, obtained direct from the makers. 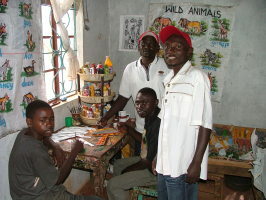 Karibu (Welcome to) Kenya Krafts. 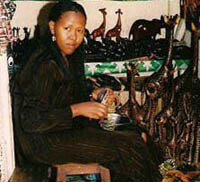 We sell a range of handicrafts obtained directly from people who make them in Kenya in order to promote their products overseas. 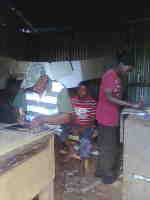 We have been selling these products for over 10 years. 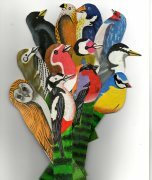 The handicrafts are of good quality made with locally sourced banana leaf, beads, bone, horn, leather, metal, sisal, soapstone and wood. 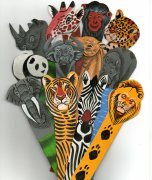 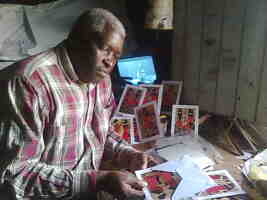 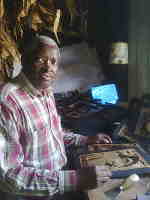 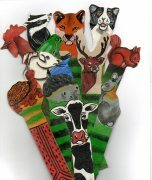 The products include bangles, bookmarks, cards, carved animals, fridge magnets, key holders, masks, necklaces and pictures. 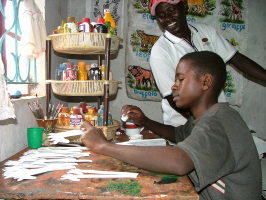 @ 2015 Kenya Krafts. 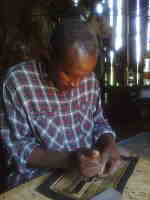 This page was last updated on: Wed 24th Apr 2019 11:59:41.